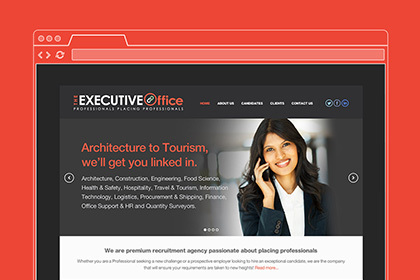 Web Design Durban: Professional, affordable websites for SME. Professional, affordable websites for Durban SME businesses. Responsive web design, website development, WordPress websites, email marketing, UI design, social media and SEO. Durban. 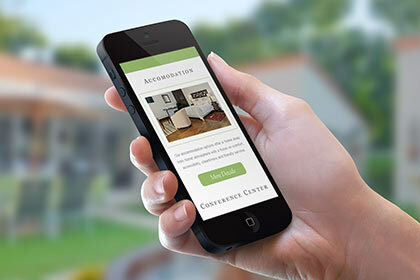 Quality websites that work perfectly on Mobile, Tablet & Desktop. Affordable Web hosting, Email hosting and Domain registration. SEO on WordPress websites to boost your Google page ranking. Engage your target audience and generate leads with Social Media. Websites designed to generate healthy, consistent returns. Quality for price cannot be matched in Durban. Ask for a quote. A static, Responsive, website is a great option if the content will not require regular updating. Worldpress is the world’s most popular CMS. 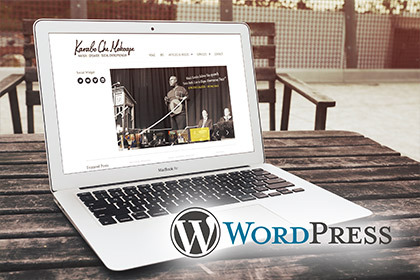 It’s is easy to use and perfect for websites with a blog. Does your website require a custom-built content management system (CMS) for your staff or clients? Imagine spending thousands on a great website nobody could find! This is what happens to businesses who launch their website without an SEO strategy. Unfortunately, having a good product or service is not enough to get your website up the Google rankings. Incorporating SEO in your website is a key factor in helping customers find you online. SEO services: I provide SEO services on WordPress websites as well as providing clients free consultations on SEO. 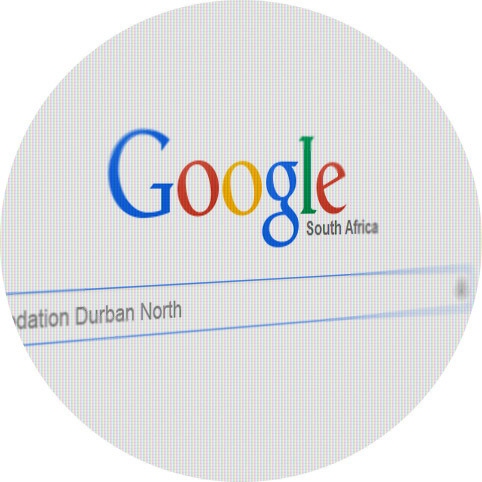 A keyword is what people type into Google when searching for a product or service, for example, ‘Web Design Durban’. Having a website submitted to Google is an absolute must for any business wanting to feature in potential customers search results. Getting other websites to link to yours is crucial for improving Google ranking. But remember, quality website links over quantity. The thought of spending large chunks of money on your website can be daunting, but rest assured, my goal is to make your website make you money. I strive to produce equitable returns on your website through quality solutions in web design and online marketing strategies. Web Hosting and Domain Registration. I’m a reseller of Hetzner’s web hosting packages, one of South Africa most popular Hosting providers. There is no mark-up on Hetzner’s rates, just the peace of mind of having a dedicated website manager. Are you looking to start a new website or develop an existing one?